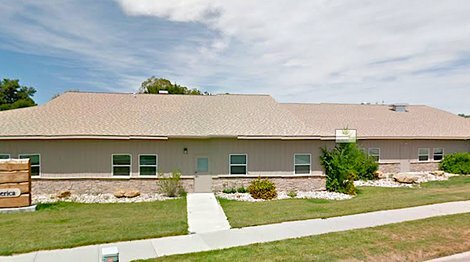 Central Wyoming Counseling Center is a treatment center for expecting mothers and women with children. We are based in Casper, Wyoming. Our focus is on residential addiction treatment. Central Wyoming Counseling Center further specializes in the provision of medical detoxification and the treatment of co-occuring disorders. Wyoming Recovery is a drug and alcohol rehab for adults, especially impaired professionals. We are based in Casper, Wyoming. Our focus is on the treatment of co-occuring disorders addiction treatment. We further specialize in the provision of a day treatment program (PHP) and Buprenorphine/Suboxone-assisted treatment. Payment assistance is available - check with facility for details. 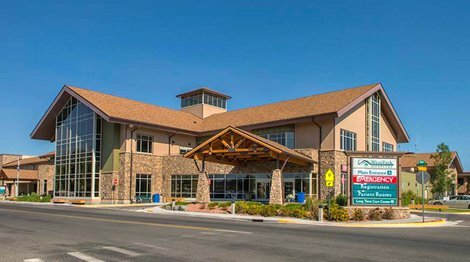 A West Park Hospital facility, Cedar Mountain Center is a facility for adults, seniors. 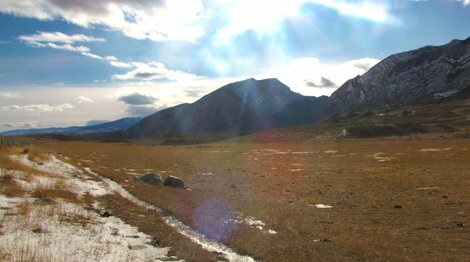 We are based in Cody, Wyoming. Our focus is on residential addiction treatment and we further specialize in the provision of medical detoxification and the treatment of co-occuring disorders. 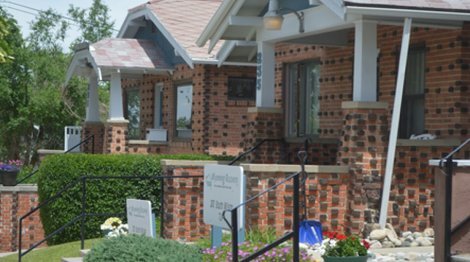 The Gathering Place is a drug and alcohol rehab for women and women with children. We are based in Sheridan, Wyoming. Our focus is on residential addiction treatment. We further specialize in the provision dual diagnosis treatment, a recovery program for women. Payment assistance is available - check with facility for details. 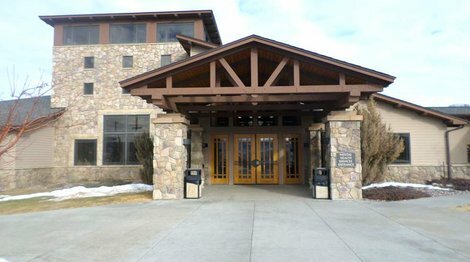 Trinity Teen Solutions is an adolescent program based in Powell, Wyoming. Our focus is on rehabilitation for young adults. Trinity Teen Solutions further specializes in the provision of therapeutic schooling and a faith-based recovery program.